The new year is here, and for most businesses and families, this marks the beginning of budgetary planning for 2018. If you’ve been dealing with a faulty roof for a while now, especially after the recent hurricanes, it’s vital to include a roofing investment into your annual budget. The roof over your head is the not only the top liability for your building’s structural integrity, but it also protects every person and valuable asset within. Before you spend money, however, spend some time evaluating the following. Pushing off roofing maintenance is devastating to your safety and financial security, but finding the right person for the job can be a risky and overwhelming task. 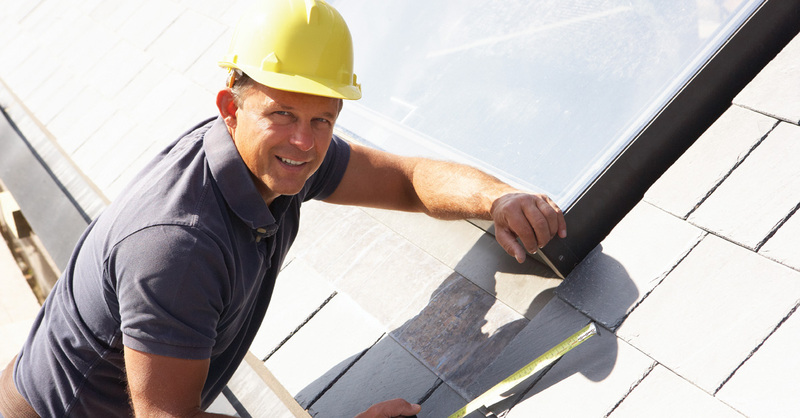 Too often, roofing contractors sell themselves on “extreme durability at a low price,” only to leave families and businesses searching for additional roof repairs within months. Another delusion that yields the same result is relying on DIY methods or help from an uncertified friend. Common rebuttals we hear from homeowners and building managers are, “I have a relative/buddy that can repair or install my roof,” or “I just can’t afford to hire out a roofing professional.” The purpose of this entry is to ask you to reconsider this logic and to show you how cost-effective and reliable Hi-Rise is for any roofing project. At Hi-Rise, we set the standard in preventative roof maintenance. As exclusive members of the National Roofing Contractors Association (NRCA), we are held to the stringent guidelines that they require, and our clients reap the benefits of this partnership. When our team installs or repairs a roof, you are given a guaranteed warranty that ensures your roof will exceed its previous lifespan. We despise the “planned obsolescence,” or “made to break” production scam that is taking over the consumer marketplace. Since our foundation, we’ve taken pride in abiding by the old American standard, believing that quality craftsmanship is the key to long relationships and dependable roofs. While the Florida weather has unpredictable consequences on your roof, you can always predict that Hi-Rise will provide a long-term solution at an affordable price. Call us for a free estimate, stop on by our office, or click online to see why Hi-Rise is the best choice for your commercial or residential roofing project.